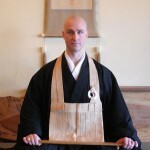 Dharma talk given by Meido Moore Roshi at Brooklyn Aikikai, Dec. 15, 2012. 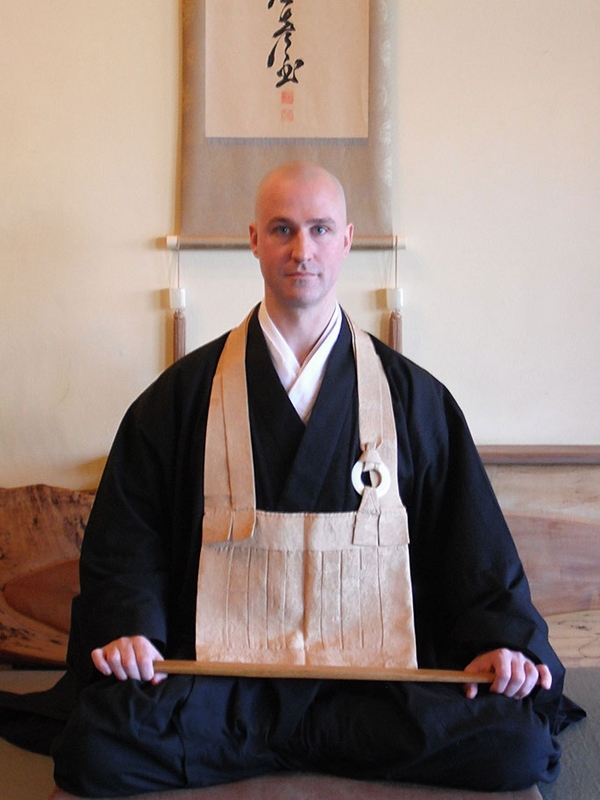 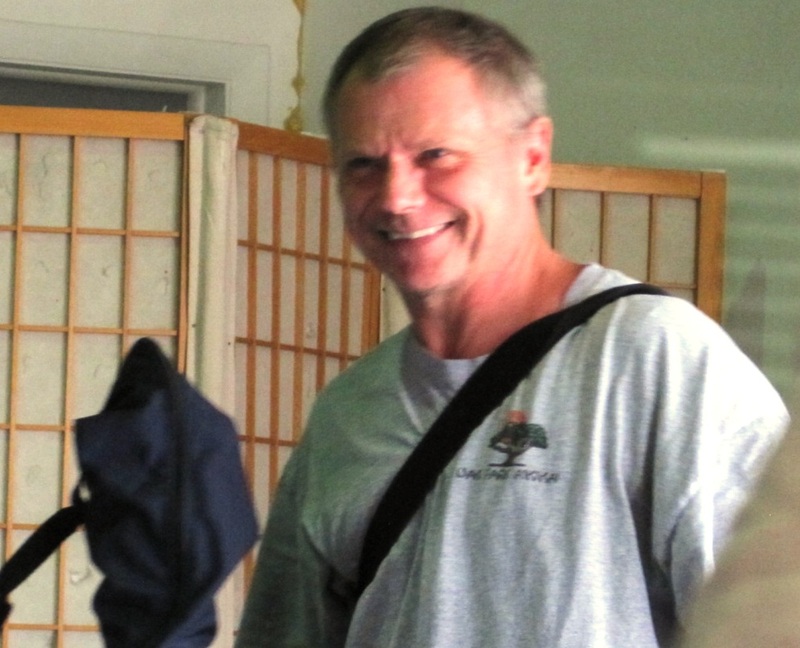 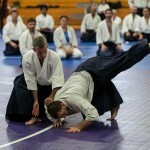 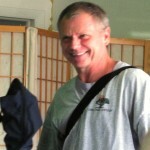 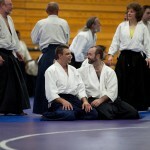 Moore Roshi is chief instructor at Shinjinkai in Chicago. Since most of you are martial artists, I thought that I would say a word about Zen from that perspective. 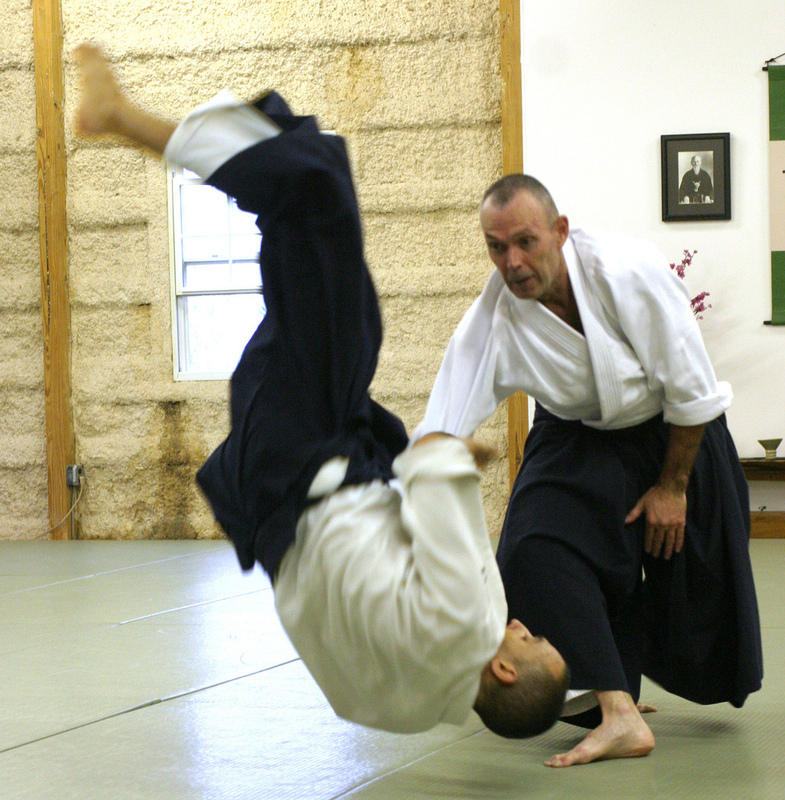 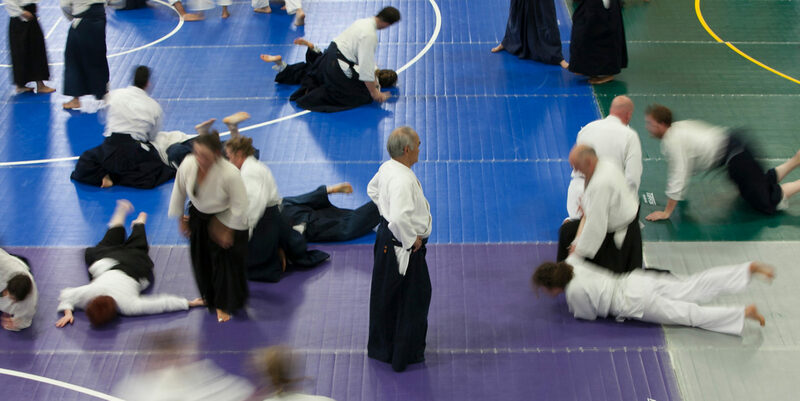 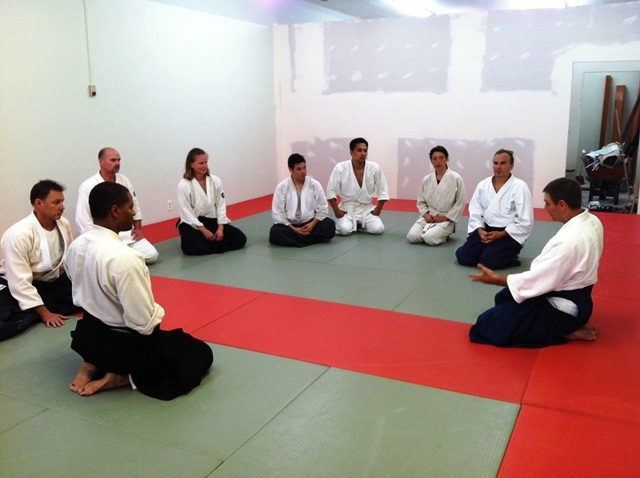 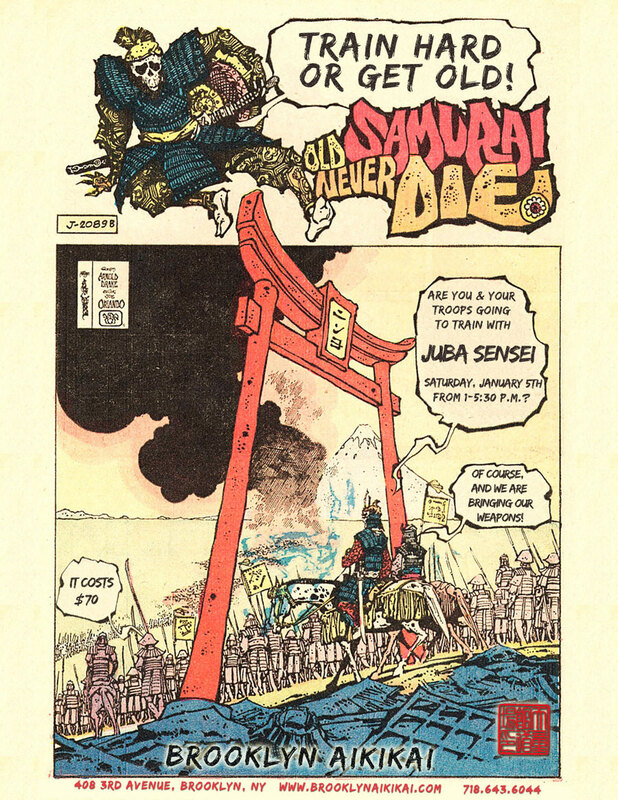 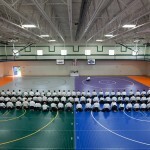 You’re doing Japanese Budo – the “Martial Way” – and many of you are also doing Zen. 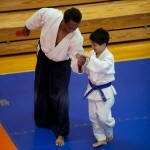 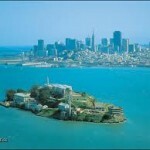 In both disciplines, which are “Ways” of developing the human character, we work with three things. 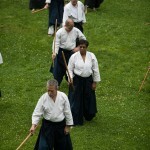 These are the mind, the energy or energetics and the physical strength: Shin, Ki, Ryoku.